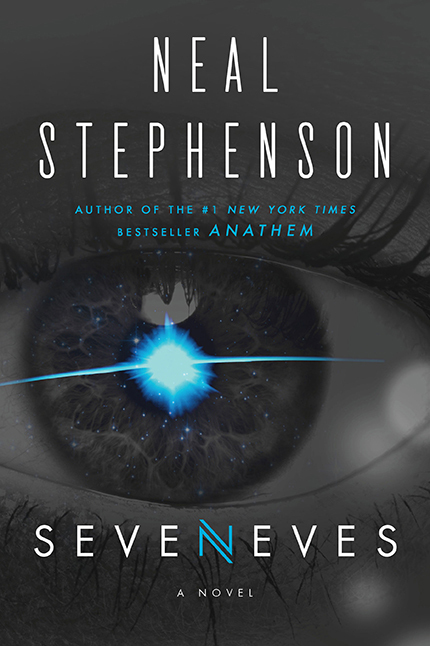 Ron Howard and Brian Grazer are a powerhouse combination and have no problem telling a story in a world not exactly grounded by gravity as ‘Apollo 13′ can attest and Skydance is pairing them up with writer Bill Broyles for a sci-fi adaptation of Neal Stephenson’s novel ‘Seveneves‘. The novel takes us to a time where Earth is recovering from massive apocalyptic events and the disintegration of the moon. Nations come together in an effort to ensure that humanity can survive in outer space. After 5,000 years their descendants, seven races that number in the 3 billion-range, set on another journey to an alien world that’s been totally overhauled by time and cataclysm: Earth. Grazer, Howard and Erica Huggins will be producing through their Imagine Entertainment banner joining David Ellison and Dana Goldberg from Skydance. This entry was posted on Thursday, June 9th, 2016 at 12:04 pm	and is filed under Books, Film, News. You can follow any responses to this entry through the RSS 2.0 feed. You can skip to the end and leave a response. Pinging is currently not allowed. « Film Review: The Music of Strangers: Yo-Yo Ma and The Silk Road Ensemble! !